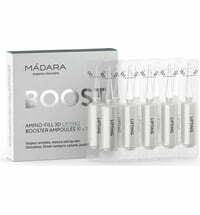 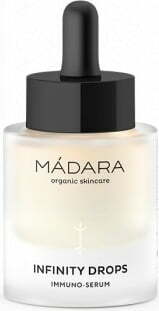 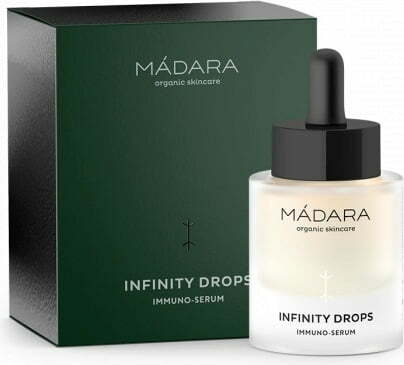 The high-quality serum contains an essence that is made up of a unique lactobacillus strain, mushroom beta-glucans, provitamin D and polyphenol essence from the madara plant that restricts dehydration, balances the skin's microbiome and counteracts oxidative stress. 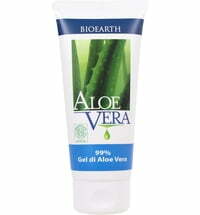 The skin appears more supple, even and brighter. 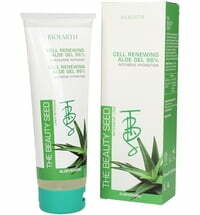 Redness is drastically reduced. 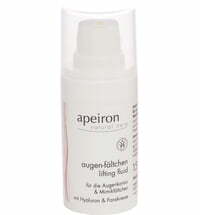 Perfect for all skin types especially dry, stressed, sensitized, atopic and mature skin. 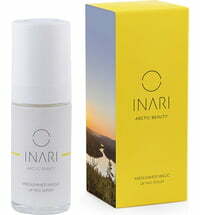 Apply to a clean face and decollete. 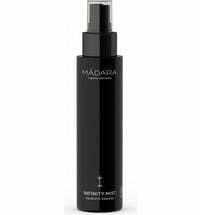 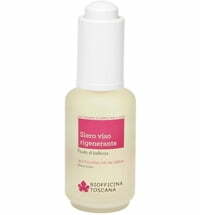 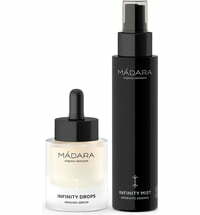 Use in combination with the MÁDARA INFINITY MIST.